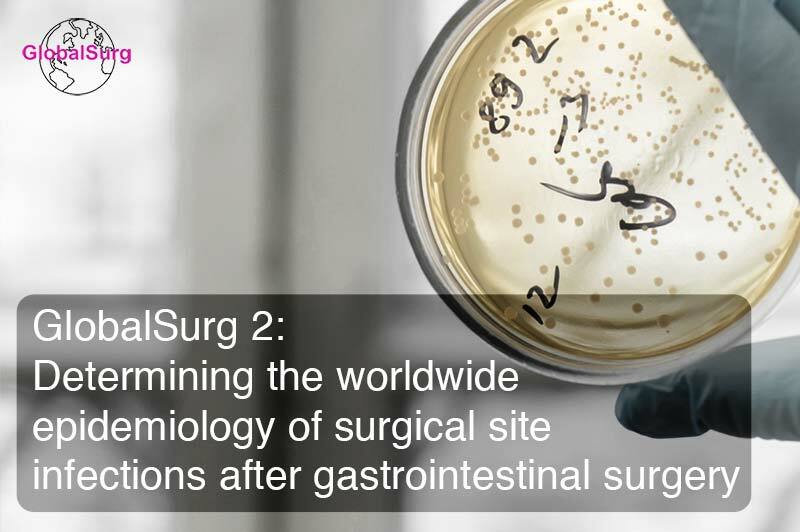 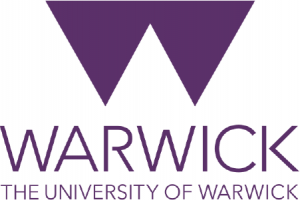 GlobalSurg studies are open to any hospital, anywhere in the world. 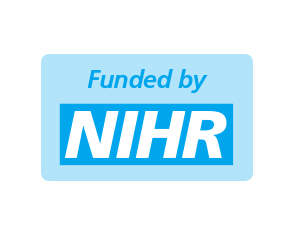 The NIHR Global Health Research Unit on Global Surgery supports research in selected low & middle income countries. 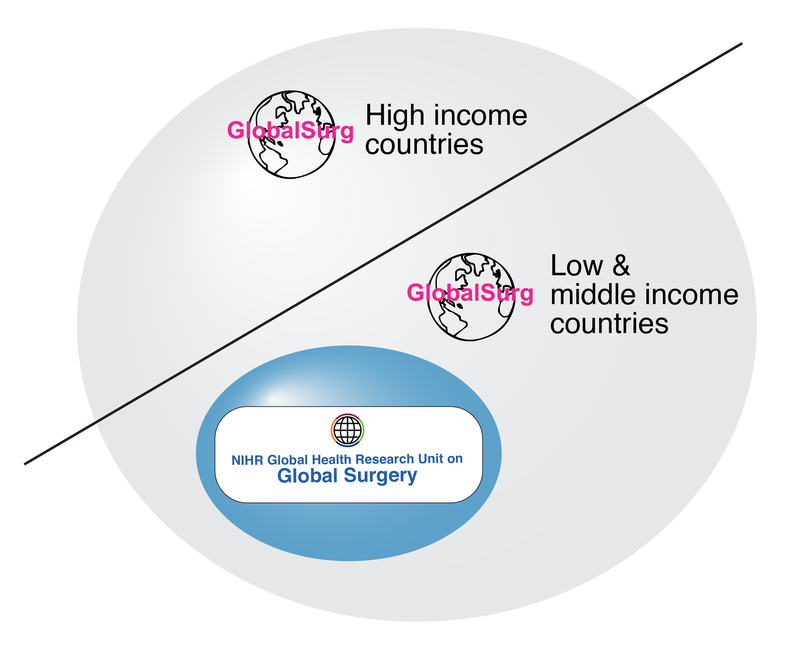 April Newsletter – have you heard the latest GlobalSurg podcast yet?